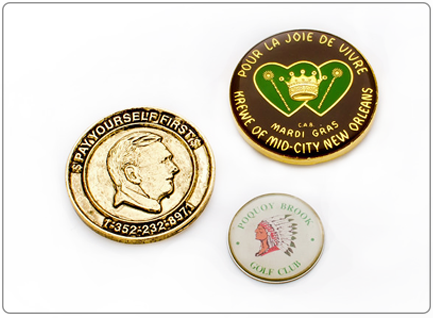 Celebrate an event that is important to your organization with our custom commemorative coins. Commemorative coins are a great way to memorialize milestones, achievements, events, and people for years to come. Great for collecting and trading. Available in zinc die cast and a wide variety of custom finishes.